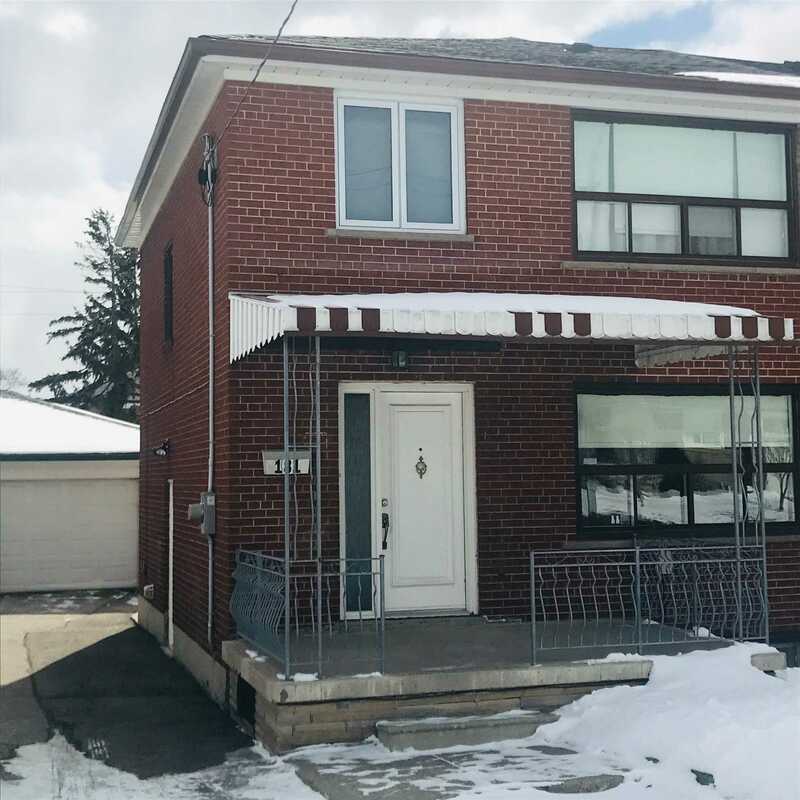 I have listed a new property at 18 Boler St in Toronto. 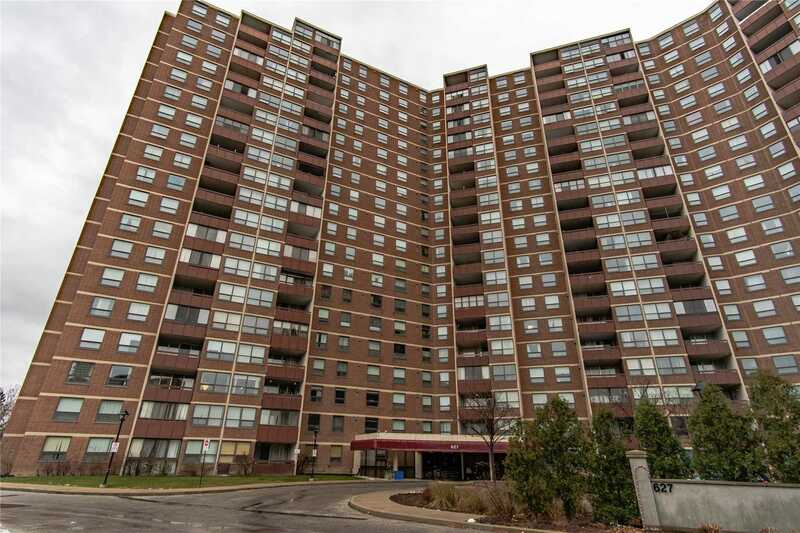 I have sold a property at 181 Epsom Downs Dr in Toronto. Location Location Location! A Wonderful Bachelor Apartment Or Pied-A-Terre Just 1 Km From The Humber River Hospital. North York Sheridan Mall Is 1 Km In The Other Direction, So You Dont Even Need A Car! Ttc Stops Are 180M Away, And It Is A Short Ride To The Wilson Subway. Private Entrance From The Side Door And Private Laundry. 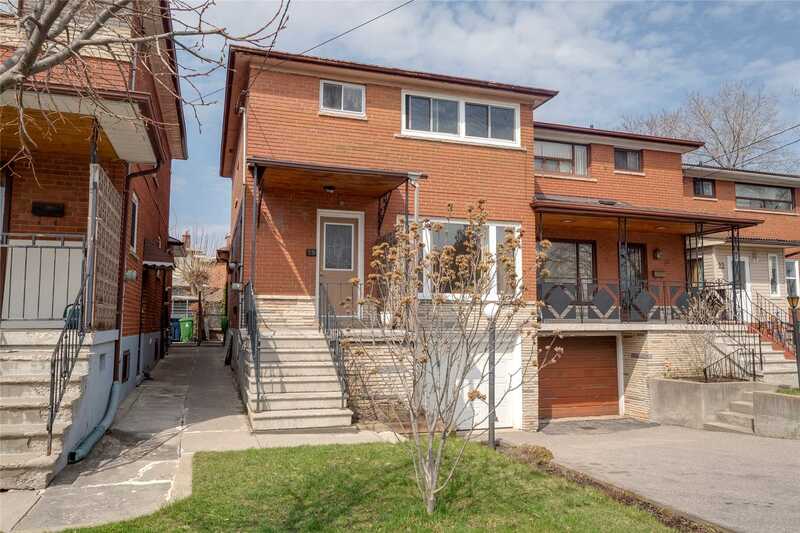 I have listed a new property at 181 Epsom Downs Dr in Toronto. I have sold a property at 3 Navy Wharf Crt in Toronto. 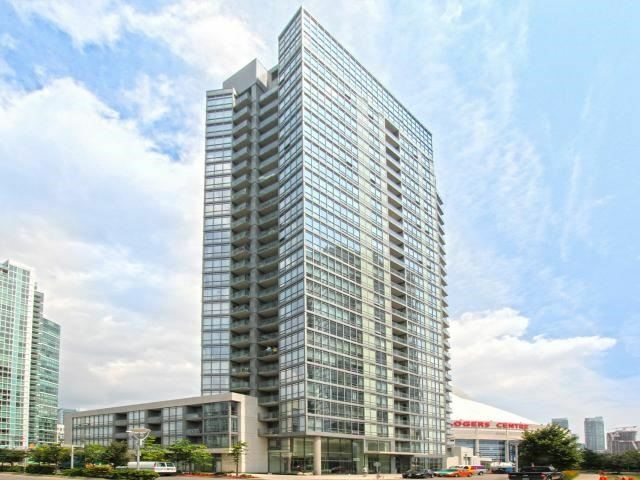 I have listed a new property at 3 Navy Wharf Crt in Toronto. I have sold a property at 77 Pine Crest Rd in Toronto. 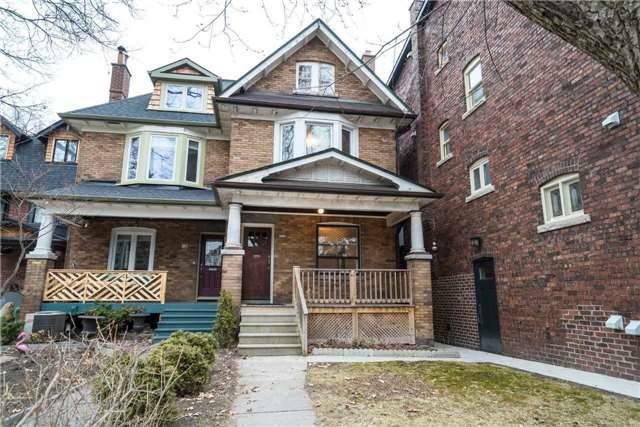 Offered For The First Time Since 1956, This Is Your Clean Slate Opportunity To Create Your Familys Perfect High Park Home. Located Between Bloor West Village Shopping, Trendy New Junction Restaurants And Torontos Biggest Park, Yet 500 Metres To The Subway. 5 Bedrooms, 2 Bathrooms, 2 Fireplaces. 1790 Sf Across 2 1/2 Storeys. 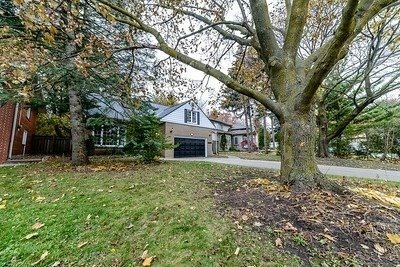 I have listed a new property at 77 Pine Crest Rd in Toronto. I have sold a property at 9 Cranleigh Crt in Toronto.